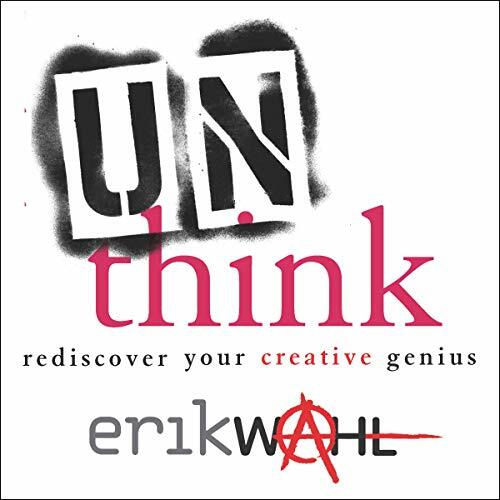 Showing results by narrator "Erik Wahl"
Erik Wahl, a visual artist, speaker, and entrepreneur, helps us unite the yin and yang of creativity - the dynamic new ideas with the dogged effort. He shows why we won't get far if we rely on the spark without the grind or the grind without the spark. What the world really needs are the creators who can hold the two in balance. 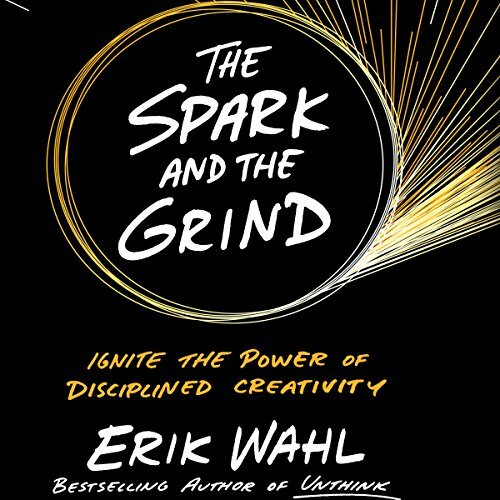 This audiobook offers surprising insights and practical advice about how to fan the sparks and make the grind more productive. To fully experience all life has to offer, we need to break free from our chains and rediscover our inner creativity and passion. 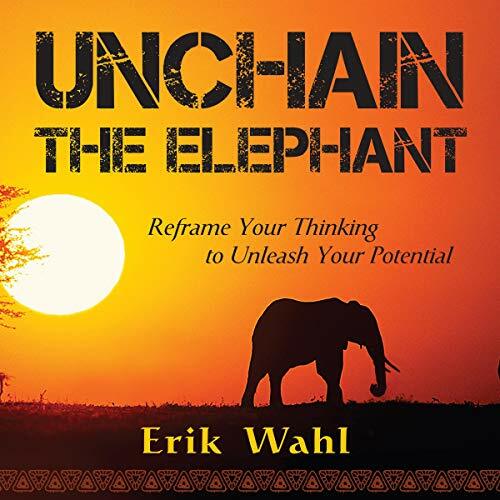 In Unchain the Elephant, author Erik Wahl shows us how to face our self-limiting beliefs and embrace our hidden creativity. Only you have the ability to break free from your chains. This choice is in your hands.